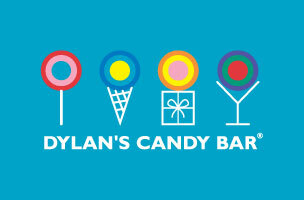 This week, Dylan’s Candy Bar is hiring a director of marketing, while Cynthia Rowley needs an art director. Law360 is seeking an editor, and Phoenix House is on the hunt for a editorial director. Get the scoop on these openings below, and find additional just-posted gigs on Mediabistro.